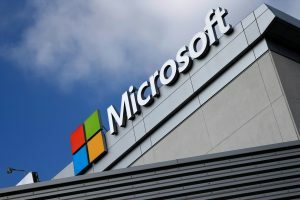 SEATTLE — Microsoft says it will devote $500 million to address a problem its own success helped create: the severe need for affordable housing in the Seattle area. As the tech industry Microsoft brought to the region has boomed … the cost of housing has soared. WATCH: Has urban revival caused a crisis of success? Left: Microsoft says it will devote $500 million to address a problem its own success helped create: the severe need for affordable housing in the Seattle area. Photo by Lucy Nicholson/REUTERS.